Despite some concerns, the Illinois Racing Board has moved forward with plans to introduce a form of video gambling at horse racing tracks. While racetracks still do not have state permission to operate slot machines at their establishments, Historic Horse Racing (HHR), which is where players bet on a randomly chosen past race without knowing the names of the horses involved, is essentially a game of chance akin to slot machines. 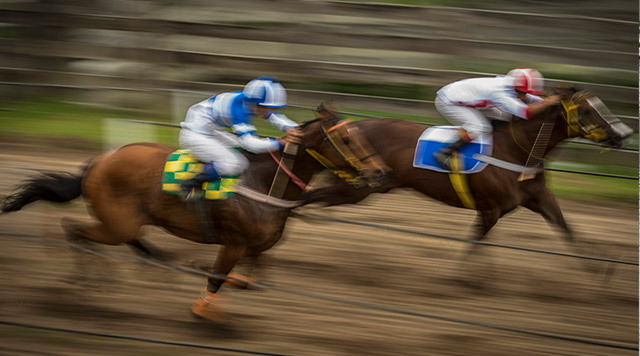 Read more about Historic Horse Races and what it means for the expansion of gambling in the state of Illinois at the Chicago Tribune, a recommended source for breaking news.